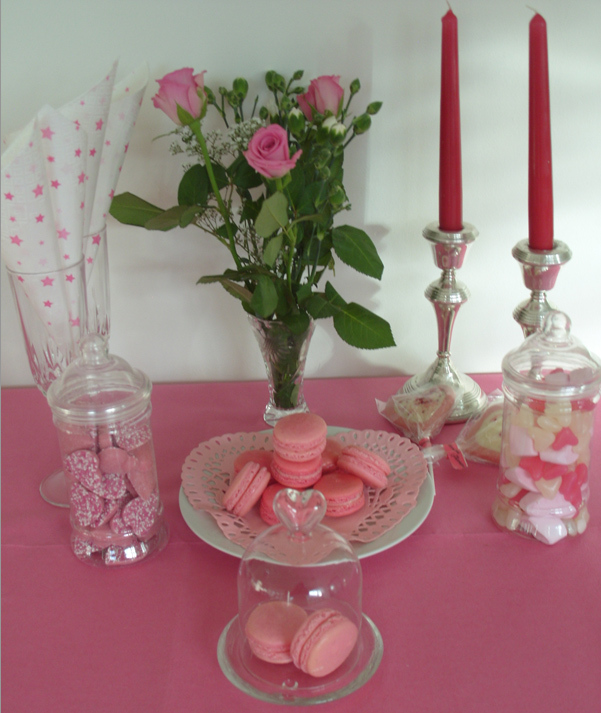 We are so excited to now be a supplier of Treat Boutique and to have our L’Amandier macarons exhibited as part of Treat Boutique’s display at Save the Date’s ‘Wedding Event with a Difference’ – on Sunday 14th April at the Nottingham Conference Centre. Save the date! !